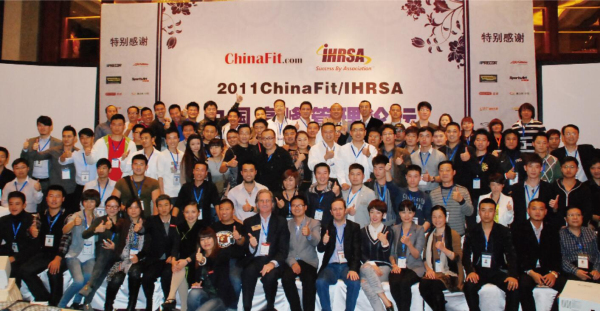 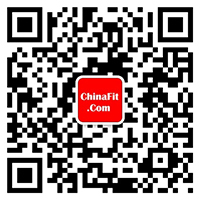 The ChinaFit/IHRSA China Management Forum is organized annually for the Chinese fitness market by ChinaFit and IHRSA. 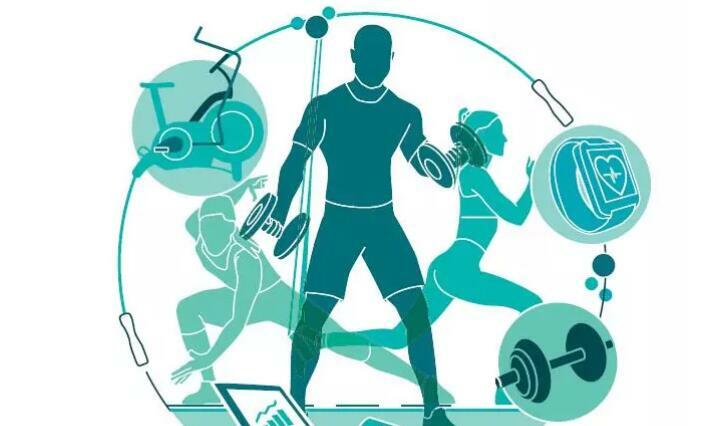 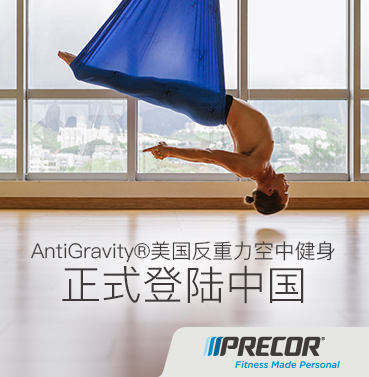 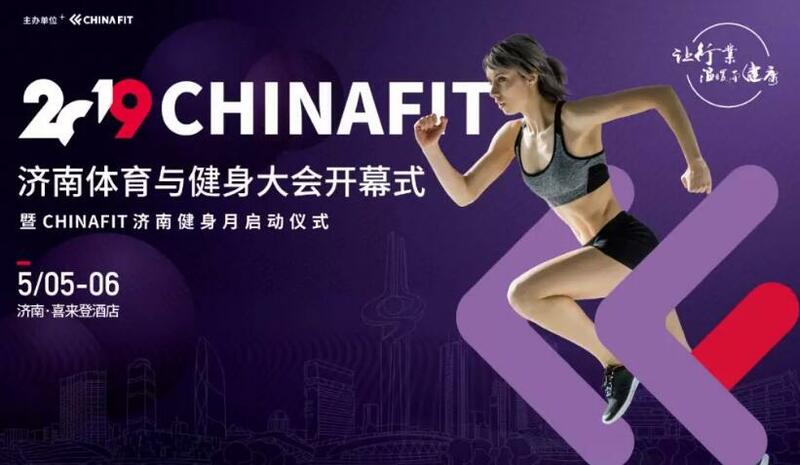 The forum is held in China with the purpose of sharing fitness communication between China and the international fitness industry. 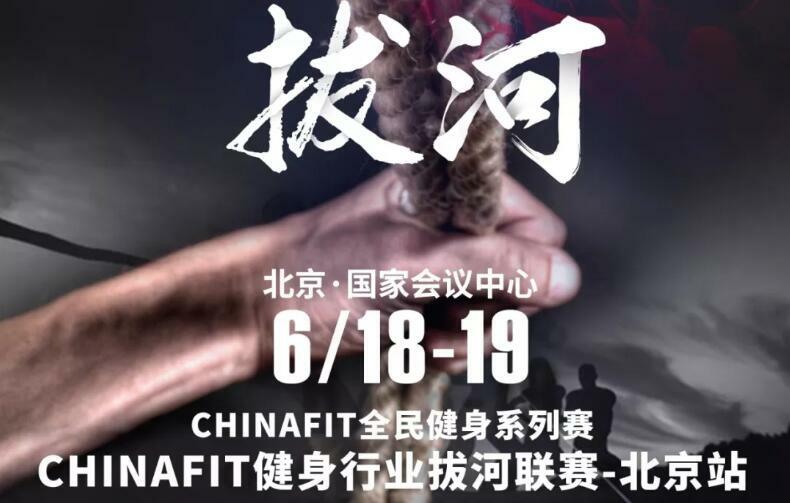 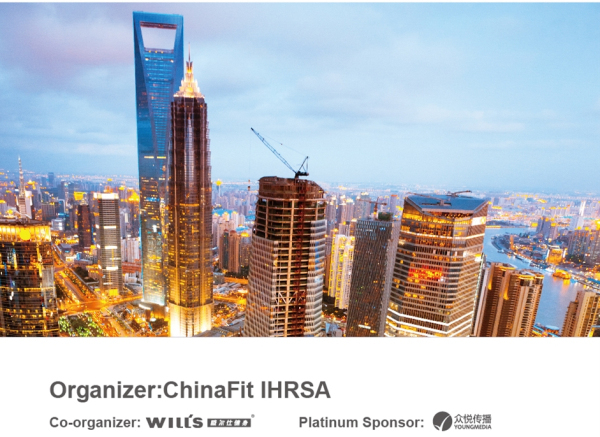 The ChinaFit/IHRSA China Management Forum invites famous speakers and successful leaders from International fitness management to review the global and Asia-Pacific fitness markets, sharing cutting-edge management concepts and future fitness industry development trends.